I went to a college that didn't have any Greek Life, so while my all school Prom was just as fun as it sounds (Girl Talk played one year, we thought we were the pinnacle of cool), I was always a little envious each year when my high school friends went back to their big universities, ready to participate in rush, wear their letters to football games & other sorority life things that I still don't understand. 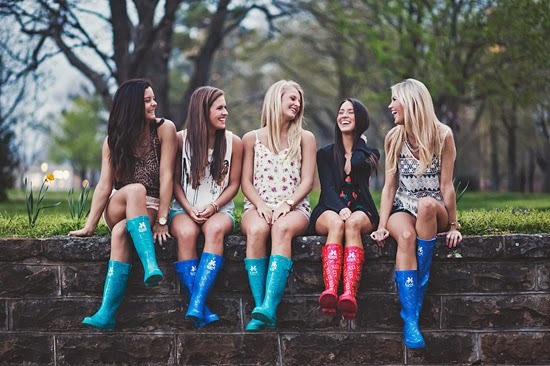 And now I am even more envious after seeing these fabulous sorority rain boots! 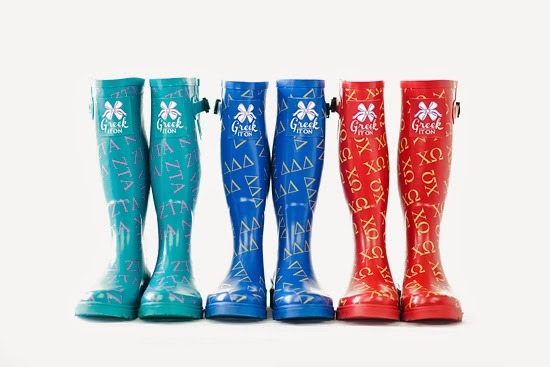 My dear friend from high school started Greek It On & is responsible for these adorable rain boots! Even better, he is giving away one of each, just in time for serious rain boot weather. So share this post with your sisters, then scroll down to enter the giveaway! How cute would a pair of these be on game day!? In love with the ZTA boots! Love the chi omega boots! I like the delta delta boots. I like the blue Delta Delta Delta. I really like the Chi Omega boots. Zeta Tau Alphas for sure! I would love to win any of these boots but the Zeta Tau Alphas are my fave! I love the chi omega boots! I would want the Chi Omega boots for sure! I love the design and color! Love them all! Thanks for the chance! I like the Delta Delta Delta and I really could use a pair of these. I would love the Zeta Tau Alpha! My daughter who is a sophomore in college would love the Zeta Tau Alpha pair of boots. 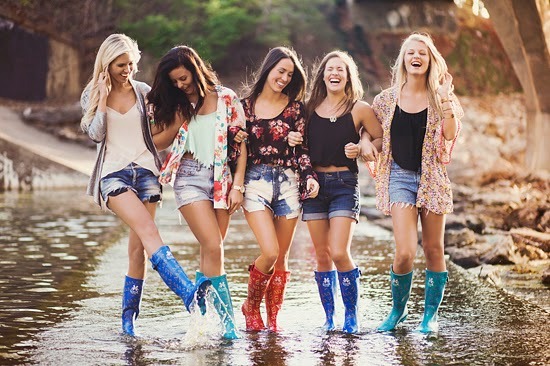 I love them all but my favorite is the Zeta Tau Alpha boots! I would pick the Delta Delta Delta...but any of them are soooo cool and functional! I also love the Chi Omega...do love the red!! I'd love the blu Delta Delta Delta. I would love to have the Chi Omega Boots! 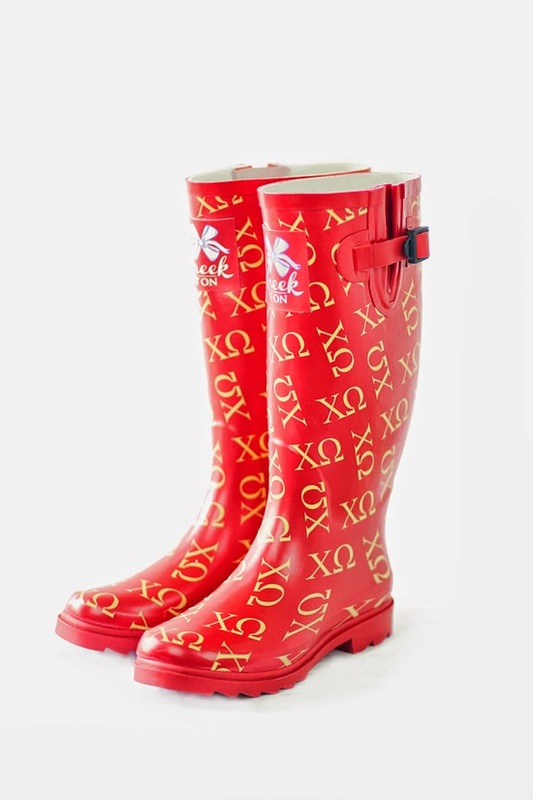 I would love to get the Chi Omega Boots for my daughter! 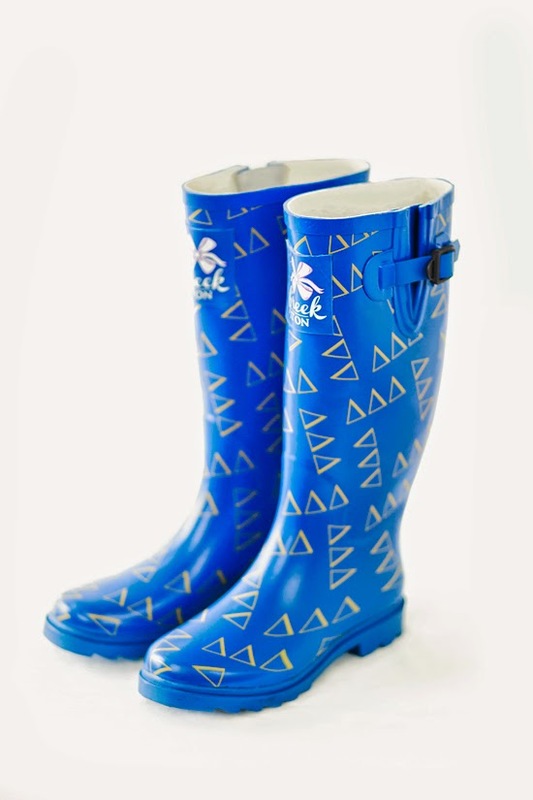 The Delta Delta Delta Boots are awesome, also! 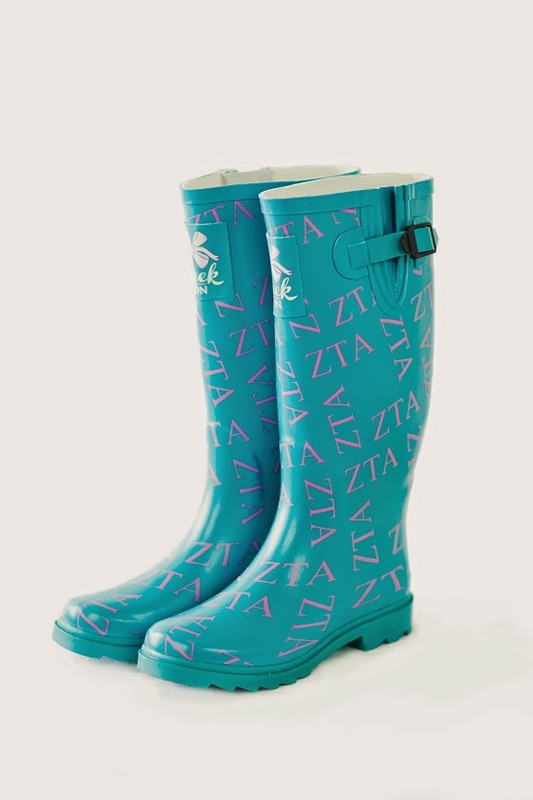 I would love to get the Zeta Tau Alpha boots! 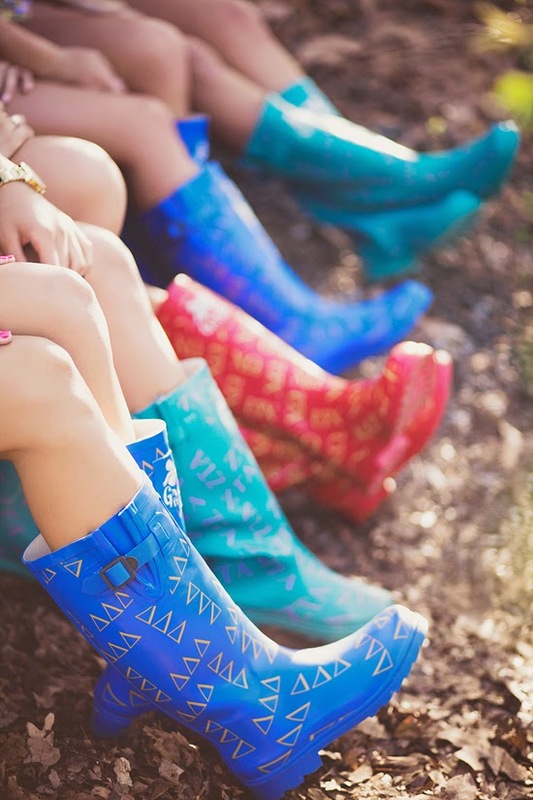 I would love the Zeta Tau Alpha boots! I love them all, especially the Zeta Tau Alpha boots! I love the Delta Delta Delta boots. So cute! I would most like the zeta tau alpha boots. I love the Delta Delta Delta boots! They are all so cute love the Zeta Tau Alpha..